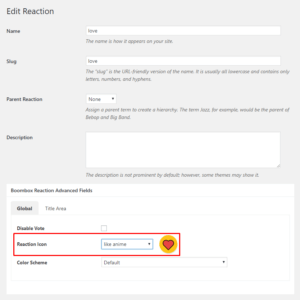 Reactions are a simple way for users to express their reactions and feelings to a post. 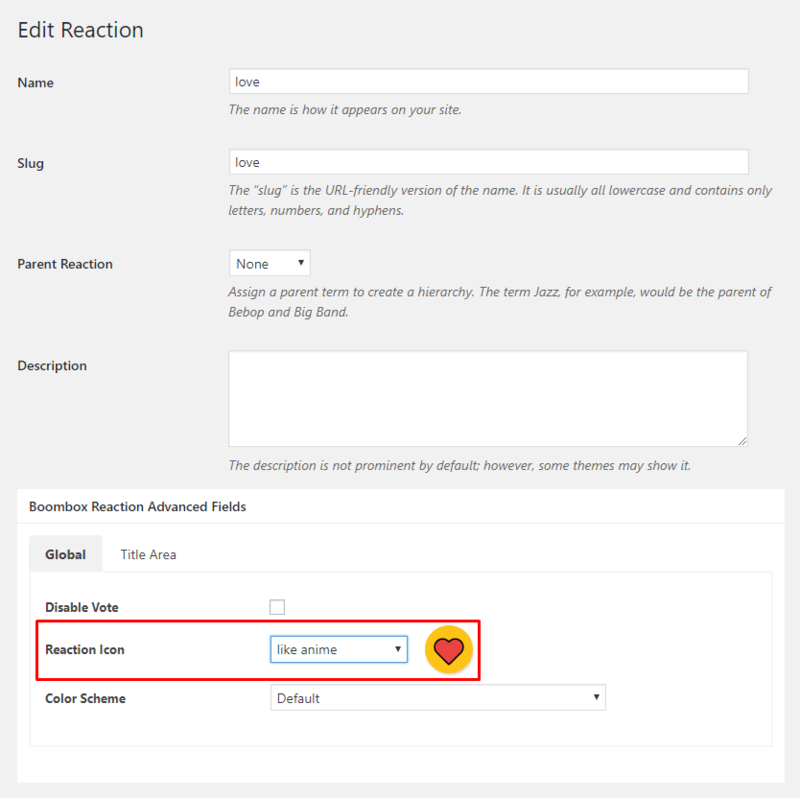 First of all make sure that you have reactions in Dashboard ▸ Posts ▸ Reactions. 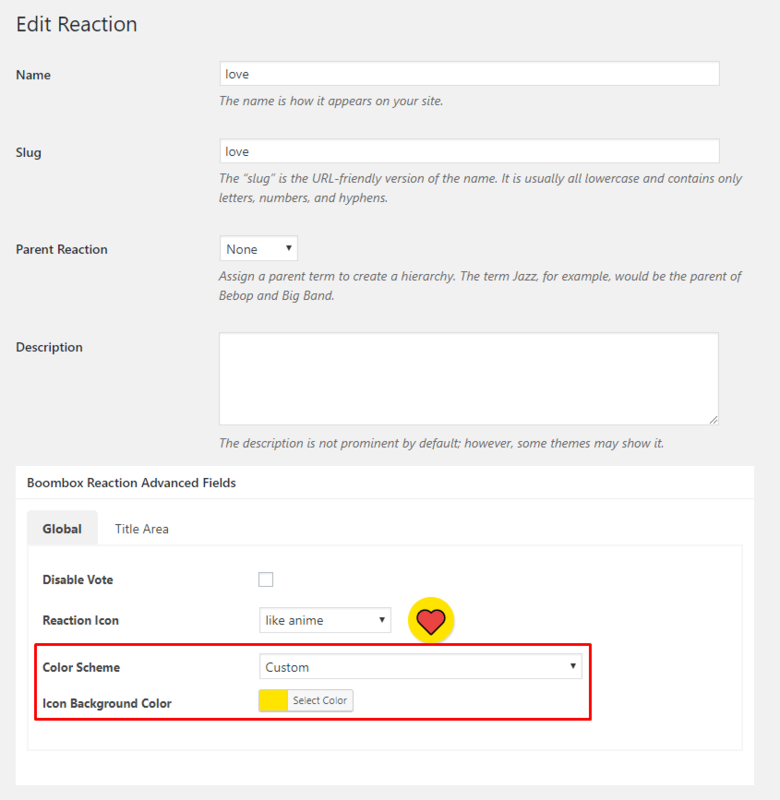 You can also create, edit or delete reactions from there. 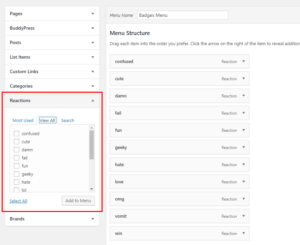 You need to have created Reactions there for being able to add in menu or show under the post. 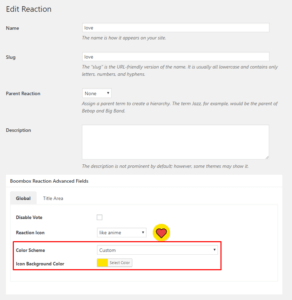 On or Off – when On that means only registered and logged-in users can vote with reactions. 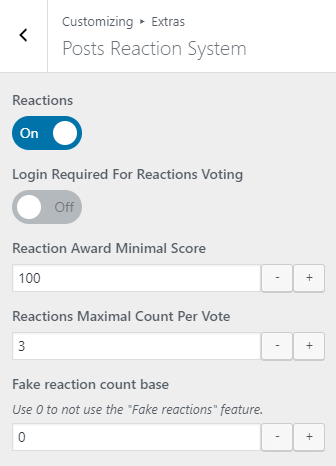 Please note that 1 click on 1 reaction are equal to 1 point. 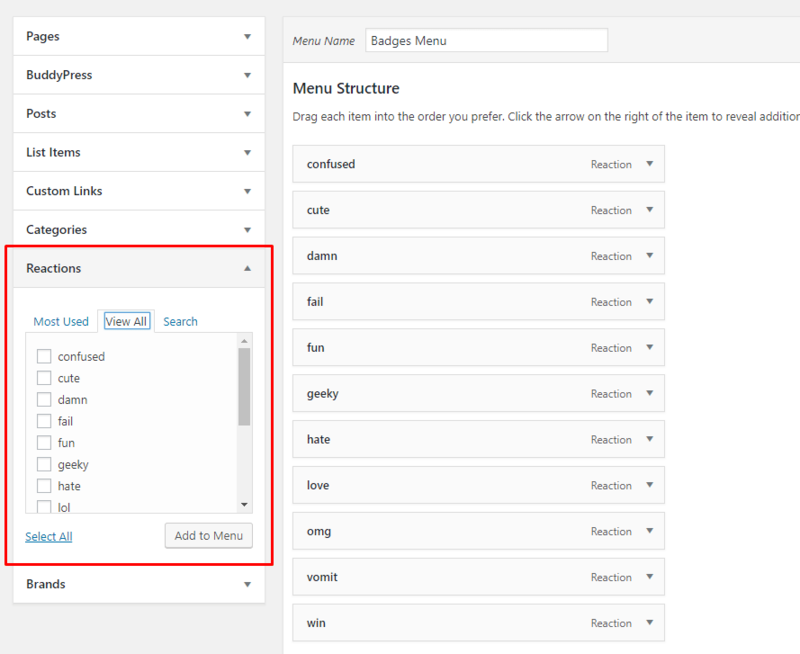 Signed in users can vote only once for the same post. Not signed in users can vote once within 24 hours, after that 24 hours they can vote again on the same post.